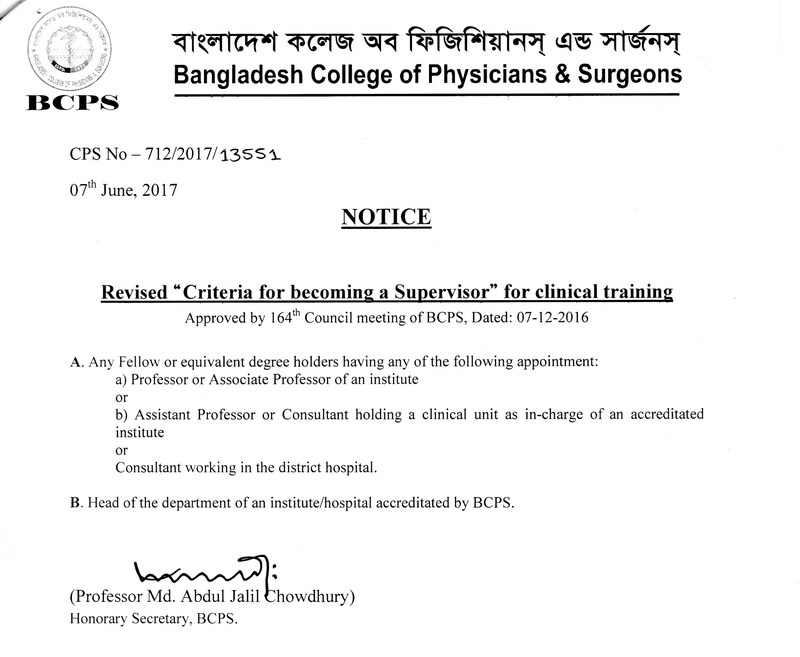 Professor Md. 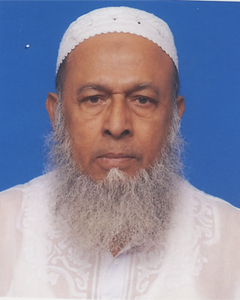 Mahbub Kamal Chow. 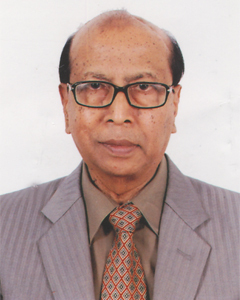 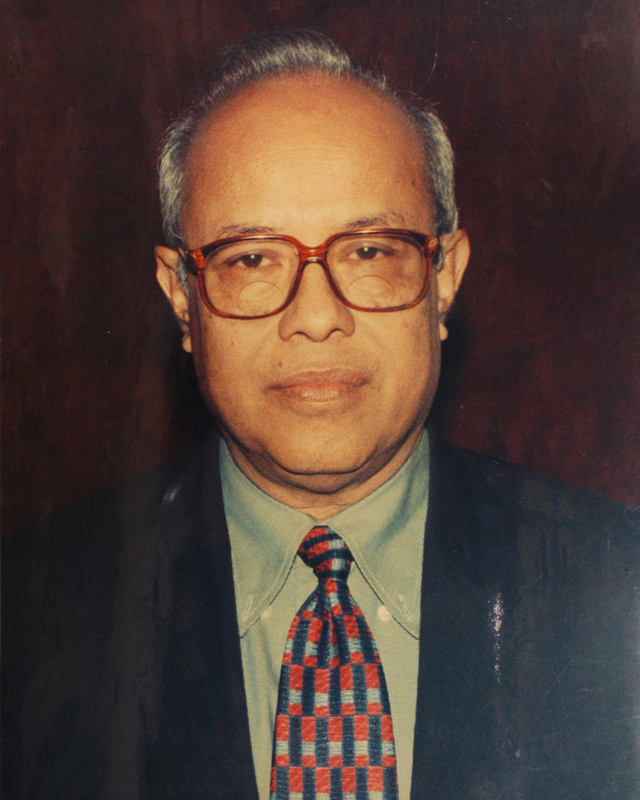 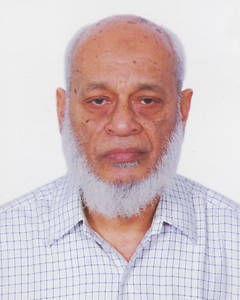 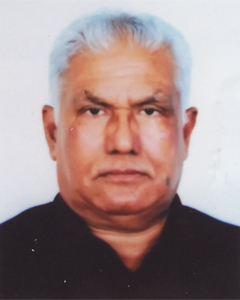 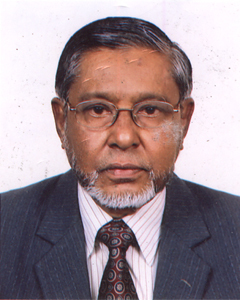 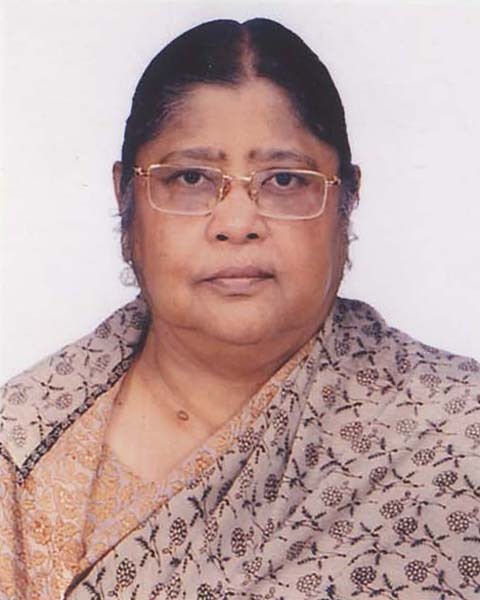 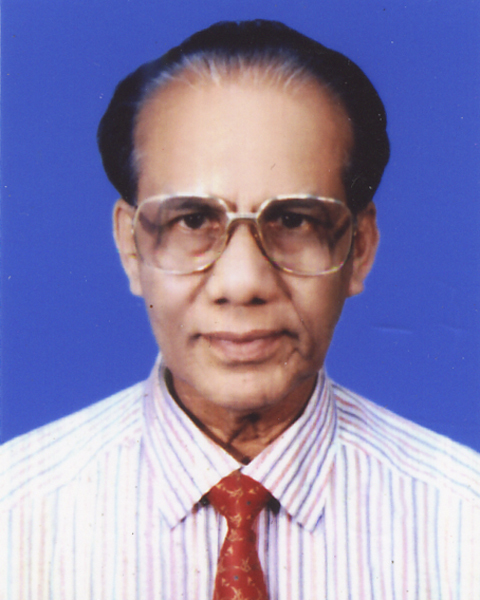 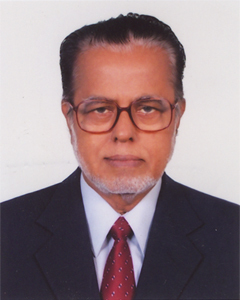 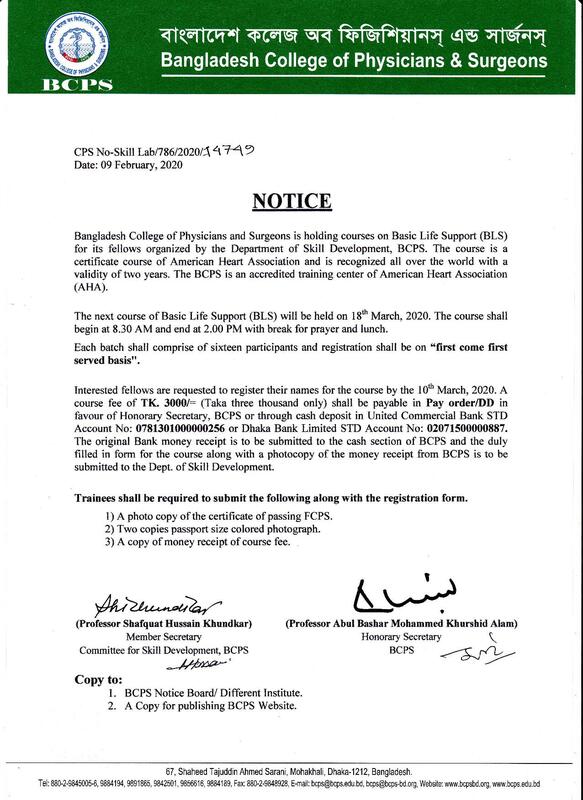 Professor Roqun Uddin Ahmed Chow.